There’s no doubt that selling a home can be a ton of work-especially if repairs are involved. 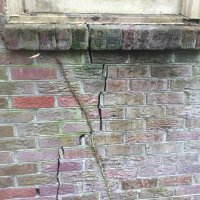 This could be why more and more Charleston homeowners are selling their house in “as is” condition. This means selling the property in its current state and condition without making any repairs. If you’re considering selling as is, you should know a few important facts. Not everyone benefits from selling as is. Sometimes it’s more cost-effective to fix up the house yourself and list with an agent. 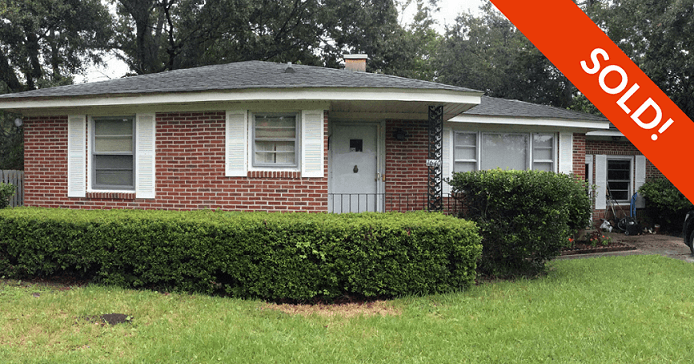 This North Charleston owner needed to downsize. 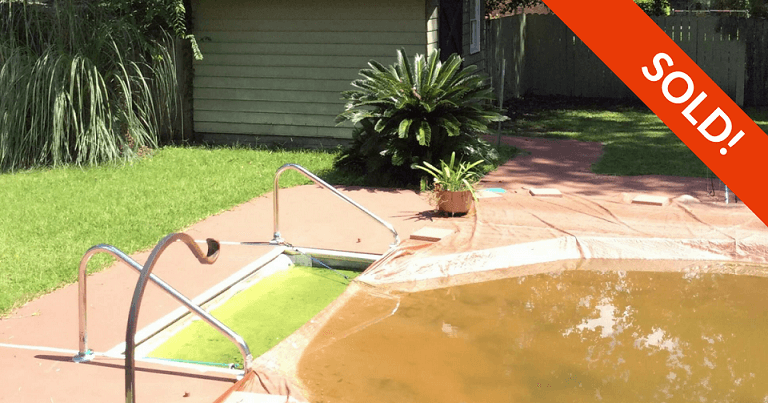 She was sick of taking care of the pool and wanted a quick sale, so she sold in “as is” condition. What Are Your Selling Options? 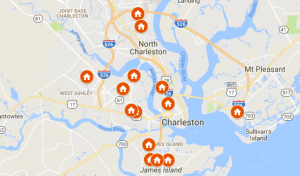 Most Charleston homeowners do not realize that there is more than one way to get their home sold. Traditional home sales usually involve listing with a real estate agent who takes a commission on the sale. Homeowners can also sell their house by owner (FSBO) or sell directly to a home buying company for cash. If you choose to sell FSBO, familiarize yourself with the appropriate laws and regulations. Be prepared to dedicate a lot of time and energy to get your house sold. If you feel that avoiding the 6% realtor commission is worth the extra work, selling FSBO could be for you. If you do not have the time to sell FSBO, but still want to save on the realtor commission, you have another option. This West Ashley family sold their house “as is” to D Gilpin Properties. If you choose to list with a real estate agent, you have the option to list “as is”. However, you will still need to make disclosures (more on that at the end of this blog) and will pay realtor commissions. Typical real estate commissions are about 6% of the final sales price. You’ll also need to have the house available for showings, realtor previews, open houses, etc. If you aren’t living in the house, you won’t be inconvenienced as much. Your realtor can help you with the upkeep and tidying of the house. It’s a good idea to check in every few days to make sure the house is in order. Light sweeping, dusting, etc. can make a house show much better! Will You Have Limited Buyers? Most mortgage lenders will require that a house be free of any structural, safety, or health issues. It is likely that the buyer’s lender will require an inspection before they lend money. Thus, you may be limited to buyers who can pay in cash or buyers with special construction loans. Also, keep in mind that not everyone is in the market for a fixer-upper. If your house requires purely cosmetic updates, you won’t have to worry about this one. What Do You Need to Disclose? Here’s a house we bought “as is” recently in Goose Creek, SC. Many repairs were needed – especially to the foundation! Even if you list your house “as is”, you still have to disclose your house’s known defects. You should make it clear from the beginning that you will not be performing any repairs. You are not obligated to make these repairs, but you do have to inform potential buyers of any issues you know about. Termite damage, roof defects, foundation damage, and mold are among the items you will need to disclose. Be prepared that these disclosures may scare away a potential buyer all together. Professional home buyers will still purchase your house but will factor certain repair costs into their offer. Selling your house in as is condition is possible! In fact, it can often make more financial sense than shelling out for repairs. Professional home buyers, like D Gilpin Properties, are always looking to purchase houses in as is condition. When listing your house, remember that your buyer pool will be limited and you must disclose any defects your house has. Want to learn more? Contact us online or by phone to get more info. 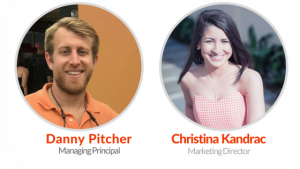 We are a small, family-owned real estate solutions business based out of Charleston, SC. We buy homes for cash from homeowners throughout the Charleston area. Learn more about our company and our process today!